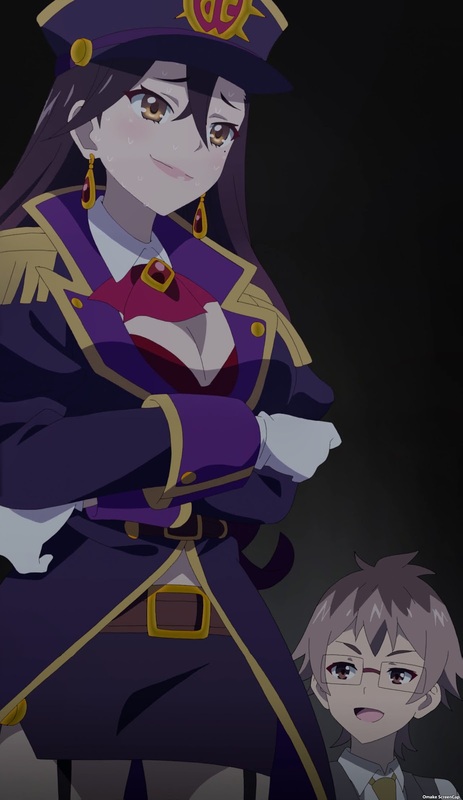 It was only a matter of time before we got a close-up of Maya doing her evil ojou-sama laugh. Minus ten points for not putting her hand up with the pinkie curled in. The anime world getting erased this this week is the copyright evading version of Ryuo no Oshigoto, where the little girl Ai, er, Mai had to win a bunch of shogi games to save the shogi master hostages from Maya. 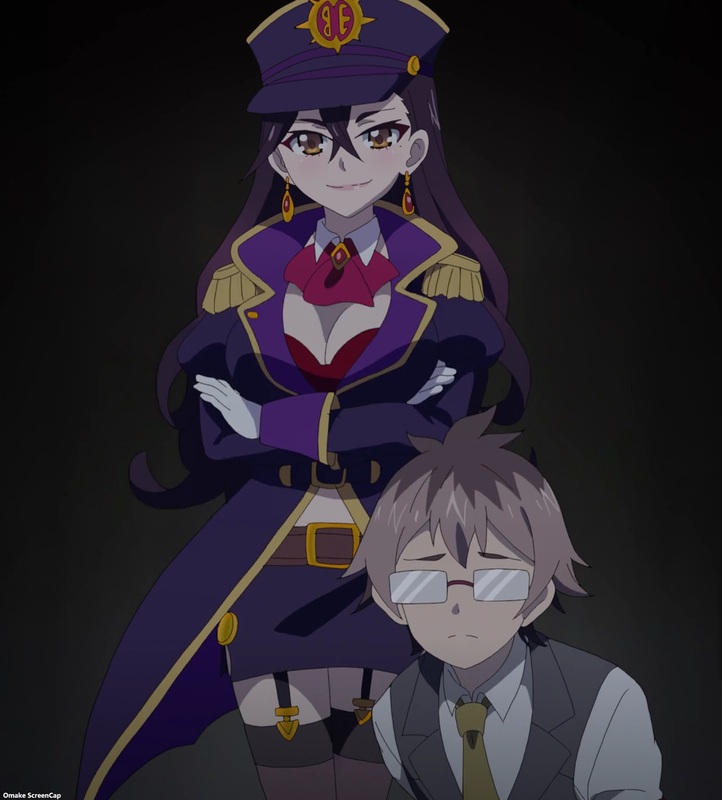 The male hostages did not seem to be in a rush to escape the clutches of the "sekushii onee-san."